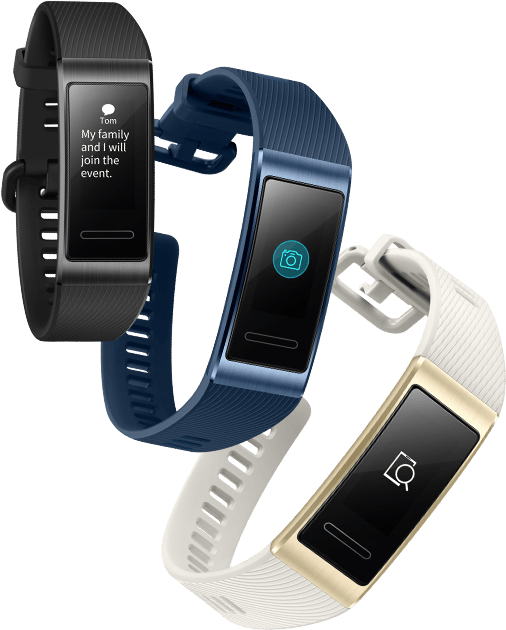 The Huawei Band 3 Pro is a GPS device designed with wearability at the forefront. 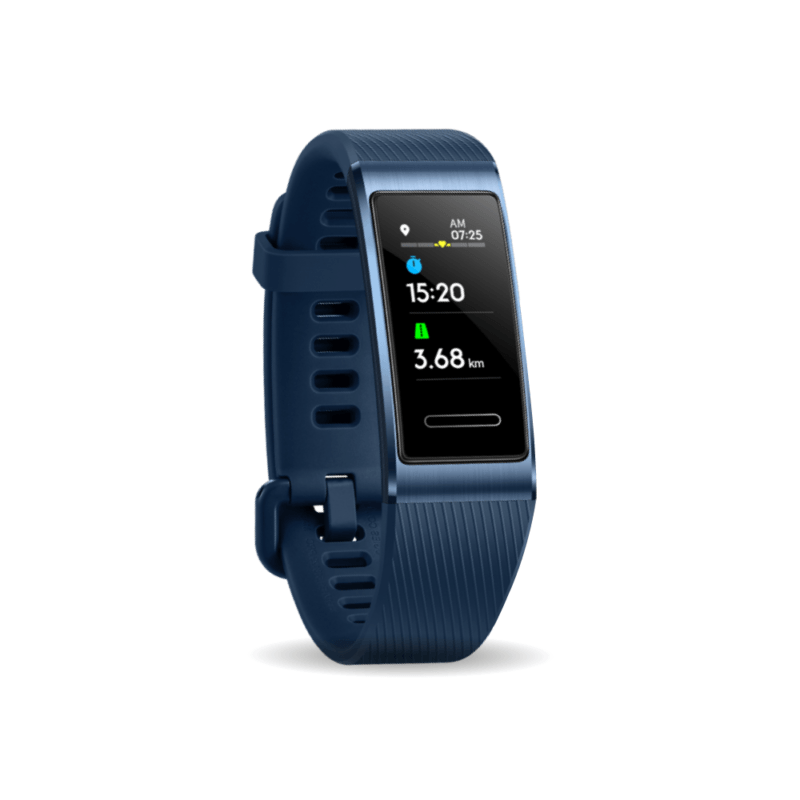 A thin, classy design incorporates a colorful silicone strap and a metal frame that makes the device a pleasure to wear, and suitable for all occasions. More than just an activity tracker, the Huawei Band 3 Pro delivers scientific insight into your cardiorespiratory fitness level in the form of VO2max. 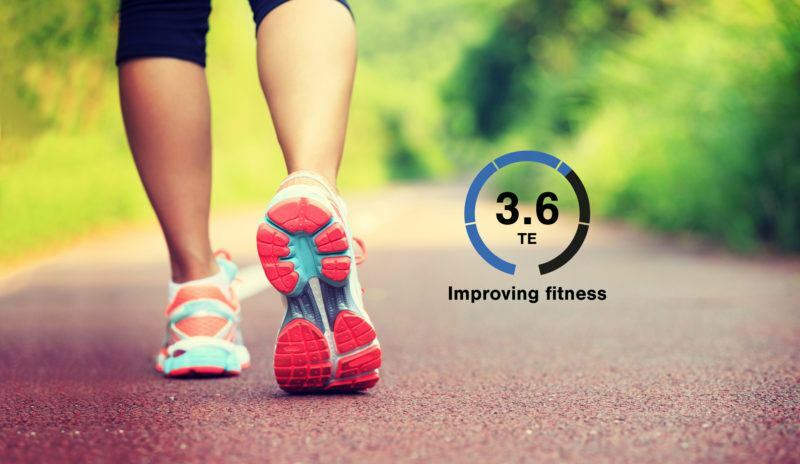 A vital health and performance indicator, VO2max reveals whether you are fit enough to achieve your goals, provides motivation, and lays the a foundation for offering personalized training and recovery feedback. The Huawei Band 3 Pro can also reveal how each workout you record will influence the development of your fitness level. 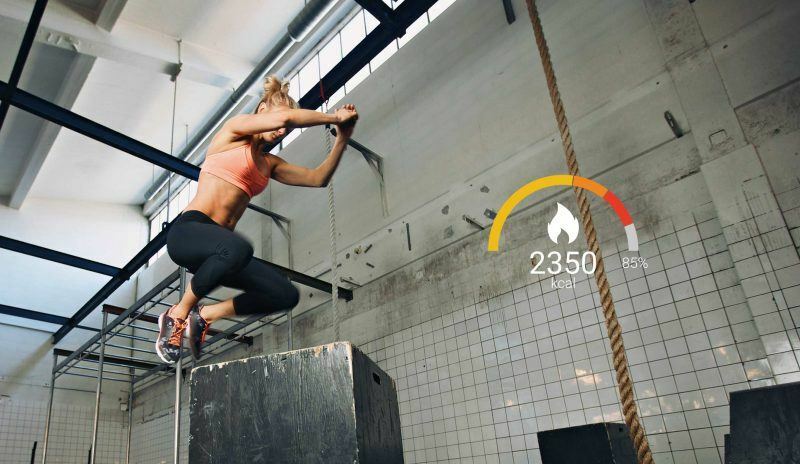 Training Effect scores (0.0-5.0) accumulate in real-time based on workout duration and intensity levels to reveal when your efforts support and improve your fitness and when you have pushed into overload with potentially counterproductive consequences. 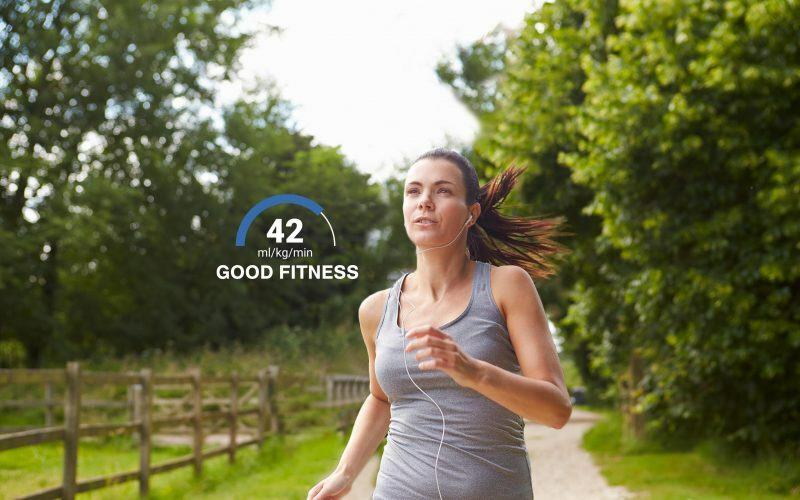 Recovery Time estimates updated after each workout provide a countdown timer to when your body will be fully recovered and ready for the next hard workout. Adequate recovery is essential to maximizing the benefit of your efforts. Whether you are preparing for a marathon, half-marathon, 10k or your first 5k, the Huawei Band Pro will take you there safely and effectively. Customized training plans and real-time guidance help ensure that each step you take is one in the right direction.